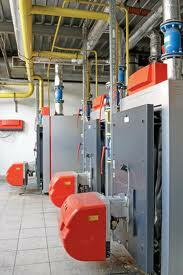 For Commercial Heating, Air Conditioning and Refrigeration Services in London choose GFL. GFL Ltd are a commercial Gas Safe and F Gas registered company serving London and the South East and can advise and offer you the most cost effective solutions at the best prices you will find anywhere in London. We can provide a free fixed price quotation on any commercial heating, hot water or AC system installation in London or surrounding areas. 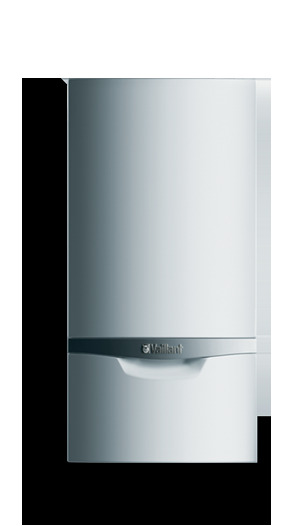 GFL recommend Vaillant commercial heating products and Daikin cooling products however we have carried out installations and repair using most of the main commercial manufacturers products. 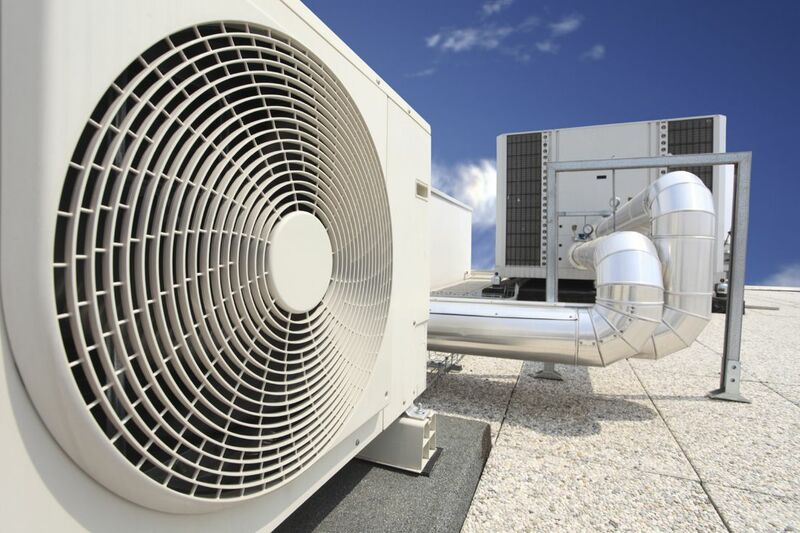 We can provide new build or refurbishment project commercial heating and cooling system design and installation, commercial boiler replacements and heating or cooling system upgrades in existing buildings such as schools, hospitals and office buildings. We can replace your old commercial heating or cooling system with the very latest energy efficient units with increased efficiency levels helping to dramatically reduce your fuel consumption and minimise your carbon footprint. We are also able to act as consultantants for design and specification on any installation project. 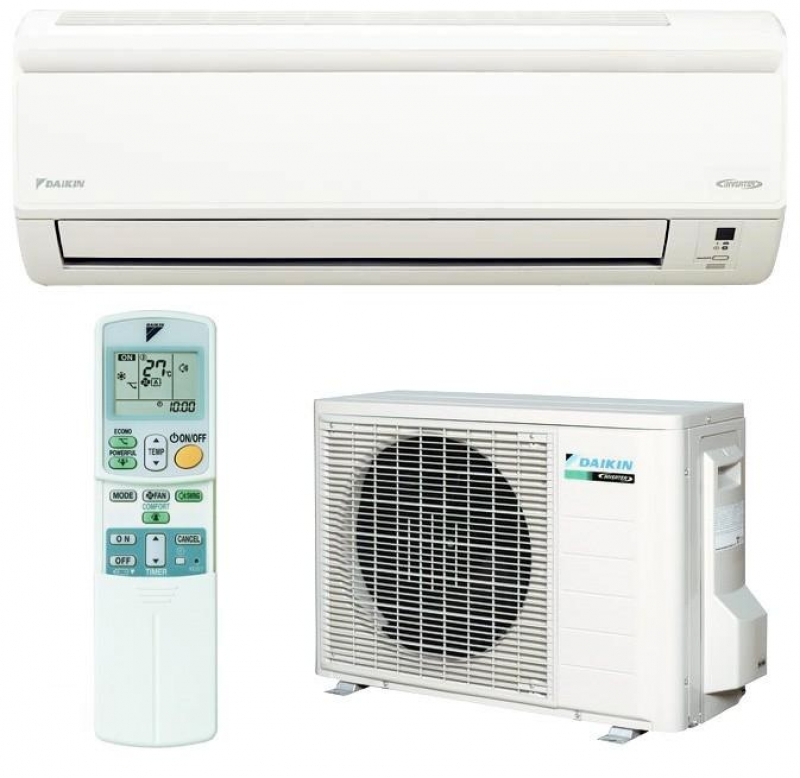 Please call us on 0845-2601290 and we will be happy to arrange a site visit to discuss your commercial heating or cooling requirements in London and provide you with a free no obligation comprehensive and very competitive fixed price quote.